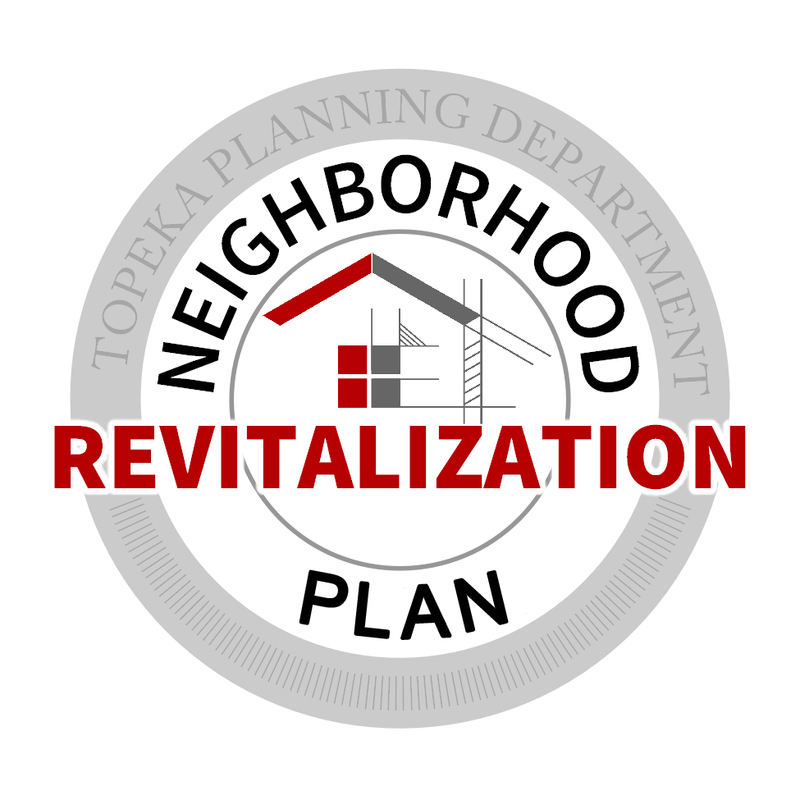 The Planning & Development Department administers the City’s Neighborhood Revitalization Plan (NRP), which provides tax rebates to property owners making improvements that raise the appraised value of residential property by 10% and of commercial property by 20%. The program is intended to promote the revitalization of the City’s Intensive Care/ At Risk neighborhoods and Downtown by creating an incentive for the rehabilitation, conservation, and redevelopment of these areas. Rebates are offered up to 95% for 10 years for historic properties (National, State, or Local) and intensive care neighborhoods, as well as all “new” constructed infill housing. Applications must be received prior to or no later than 60 days after building permit approval or start of construction (if a building permit is not required). For further information, please see links below or contact Annie Driver at 785-368-3728 or email her at adriver@topeka.org. Additional economic incentives for neighborhood improvements are offered through the Neighborhood Relations Department. They offer assistance with redevelopment loans and grants for affordable housing creation and community development opportunities. For more information, contact Neighborhood Relations at (785) 368-3711. For additional financial incentives for Historic Preservation projects, visit Planning & Development’s Historic Preservation page. Economic Development Incentives – Resource Book containing available City of Topeka and State of Kansas economic development incentives, grants, and programs. For additional information on incentives for attracting and retaining businesses that provide primary jobs, as well as, site selection information, contact GO Topeka or the Topeka Area Chamber of Commerce at 785-234-2644.